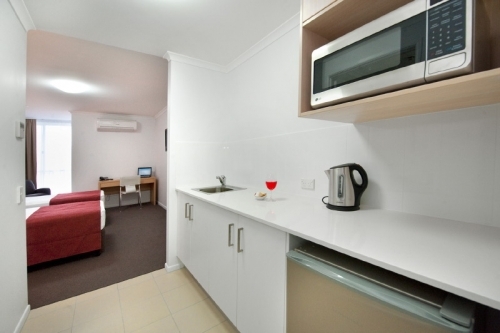 Look no further for a Rockhampton hotel or Rockhampton serviced apartment. 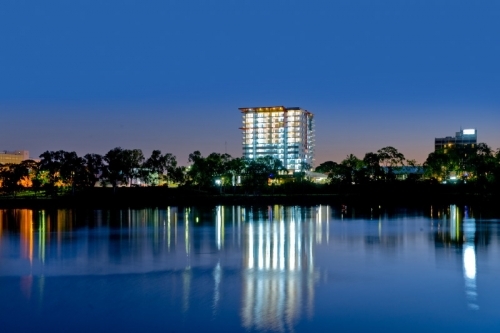 The Edge Luxury Apartment Hotel offers the finest 41/2 star luxury accommodation in the Rockhampton – Central Queensland Region. 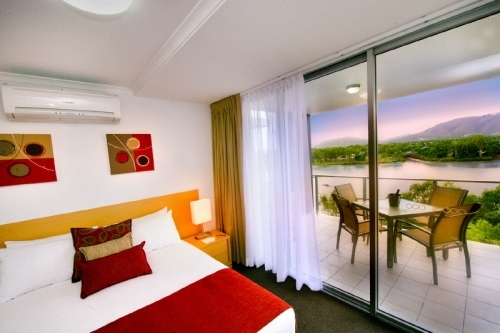 Boasting over 300 days of sunshine a year, you’ll want to stay in Rockhampton accommodation where you can wake up to this town’s beauty every single morning. 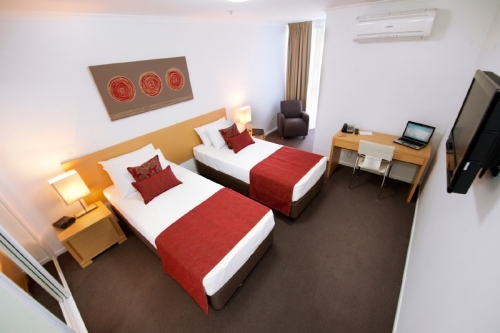 With every room offering views of either the beautiful Fitzroy River or the heart of the city, the place to be in Rockhampton is right by your window. 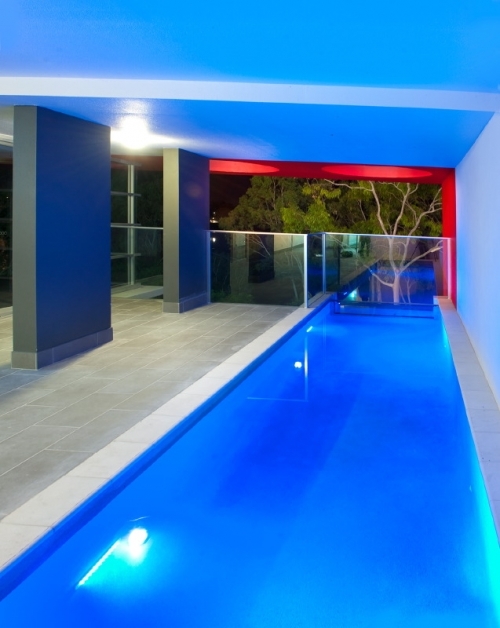 You won’t ever want to leave your room! 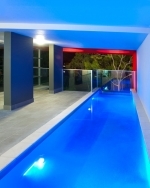 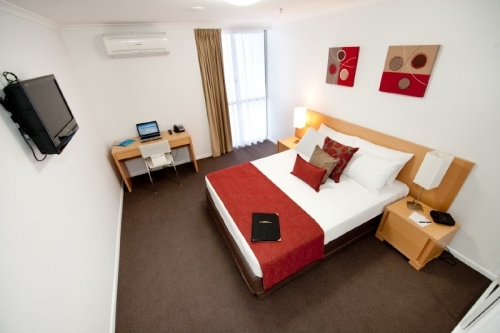 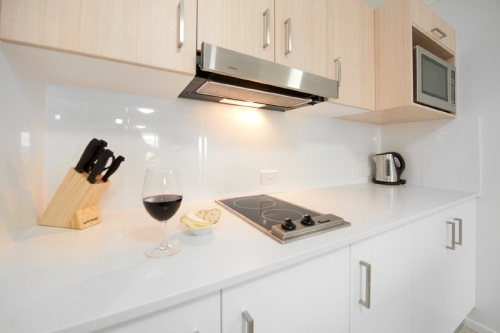 The Edge is the Rockhampton serviced apartment and executive Rockhampton Hotel accommodation specialist. 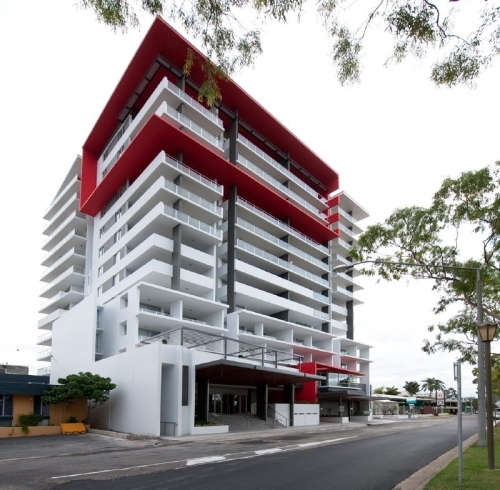 Riverside location, state-of-the-art technology, modern design and all the facilities for a memorable stay, make The Edge Apartments among the very best of Rockhampton hotels.